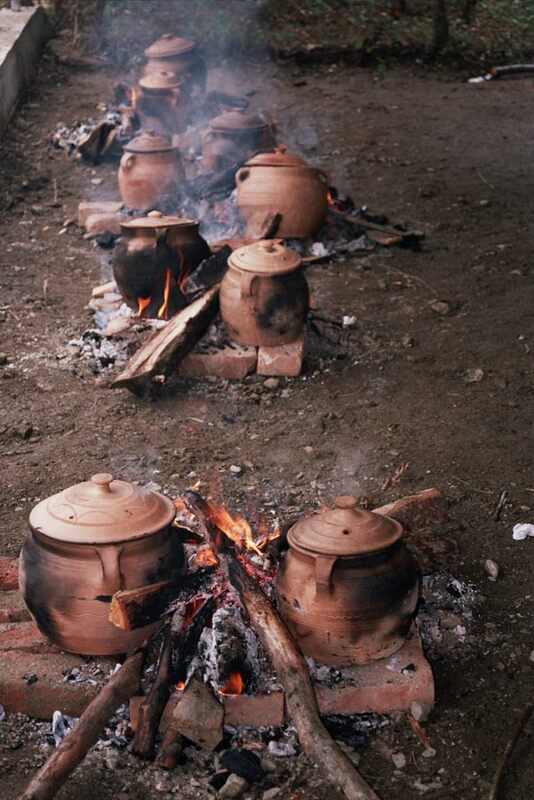 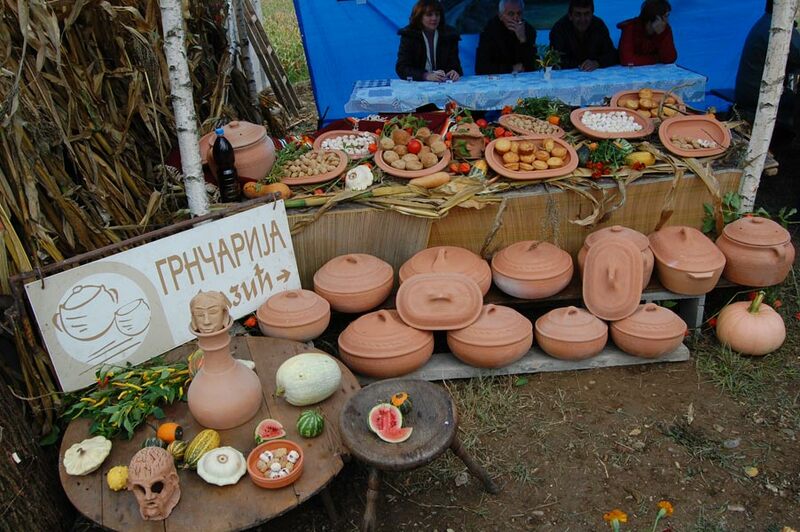 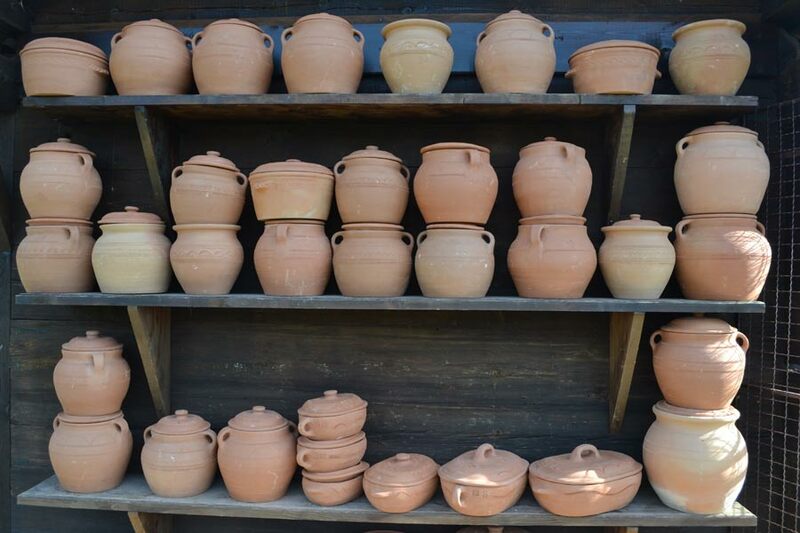 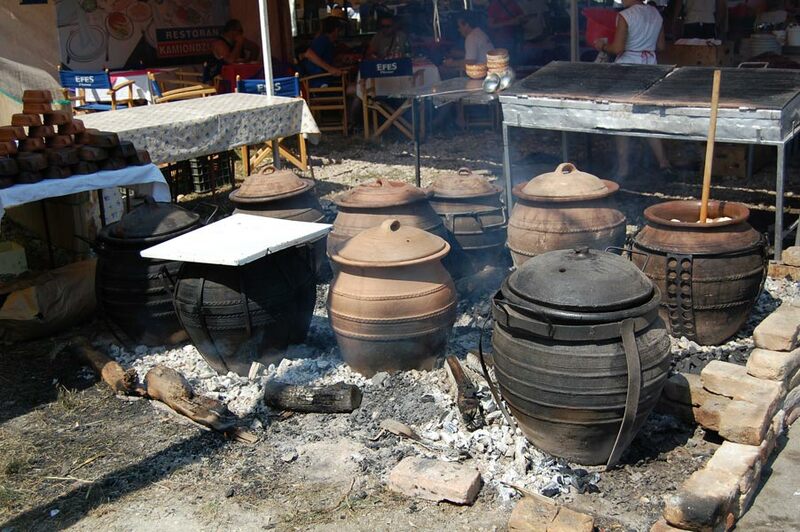 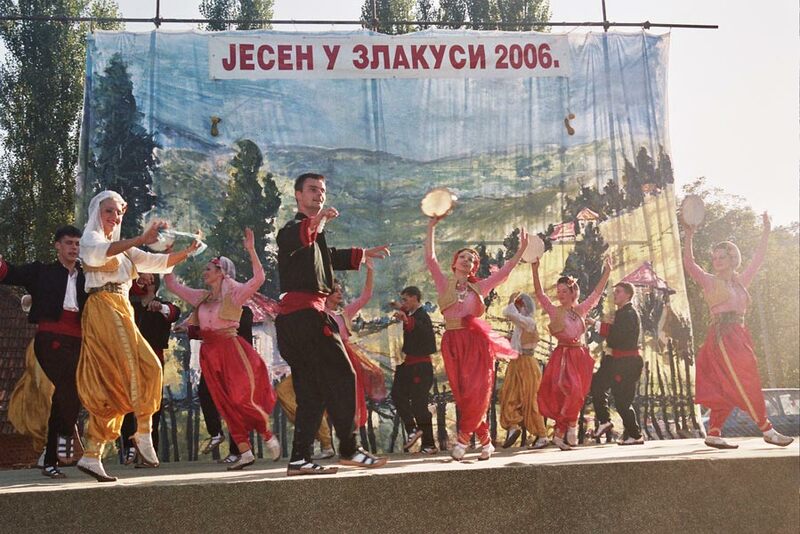 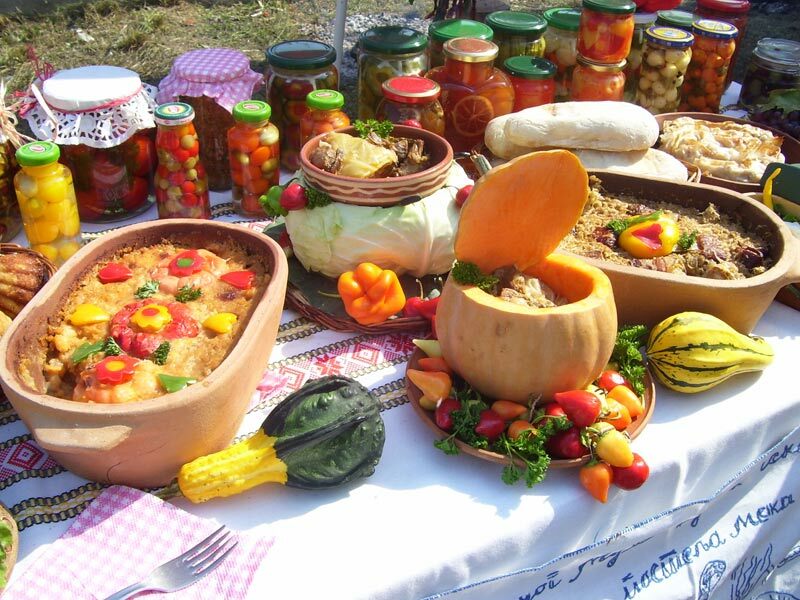 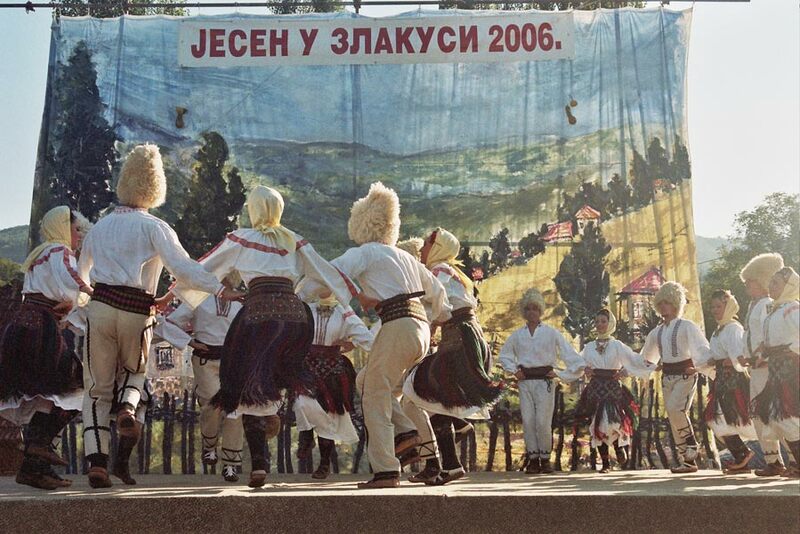 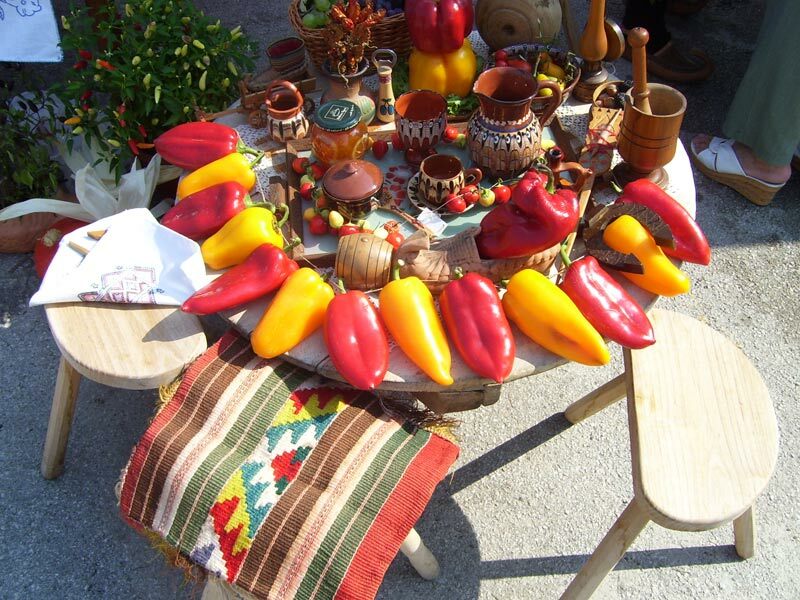 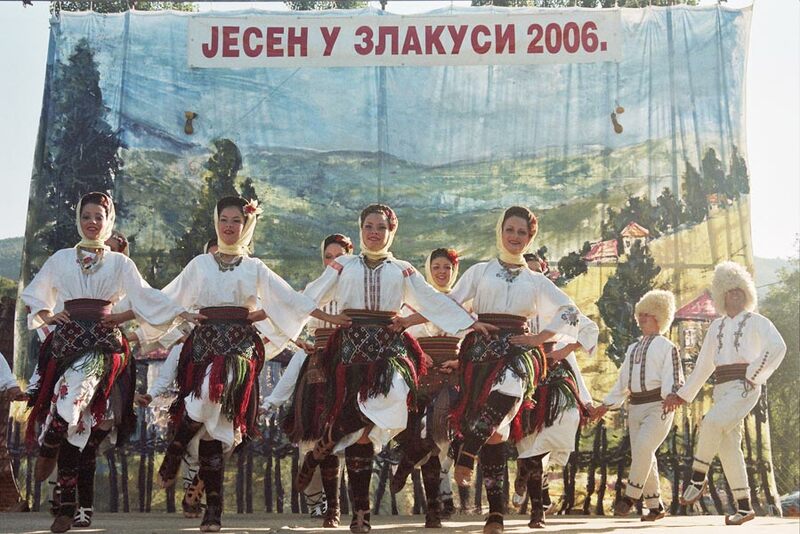 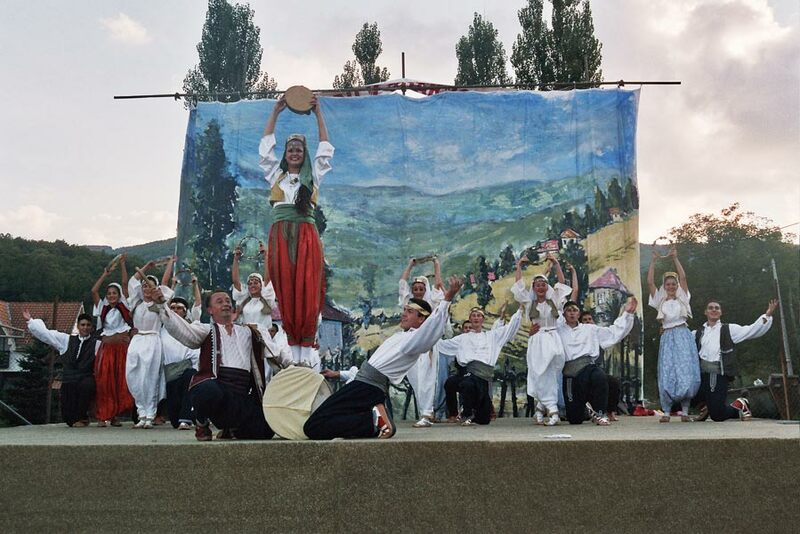 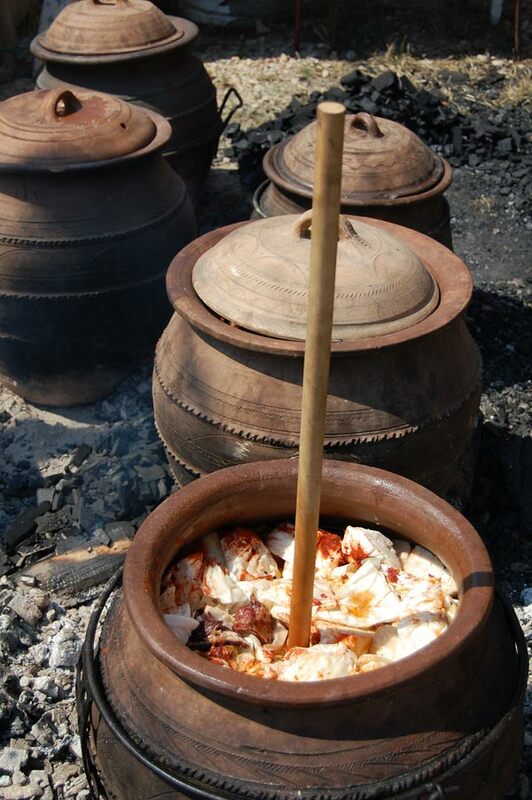 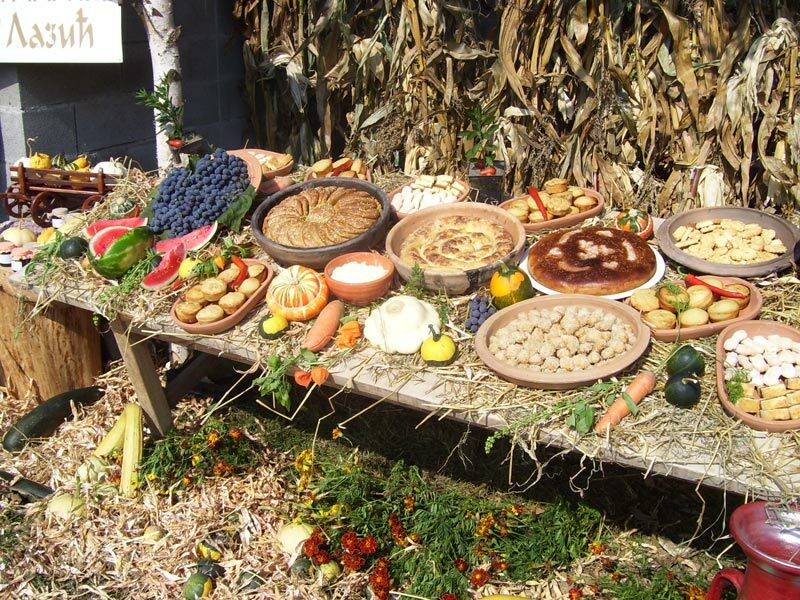 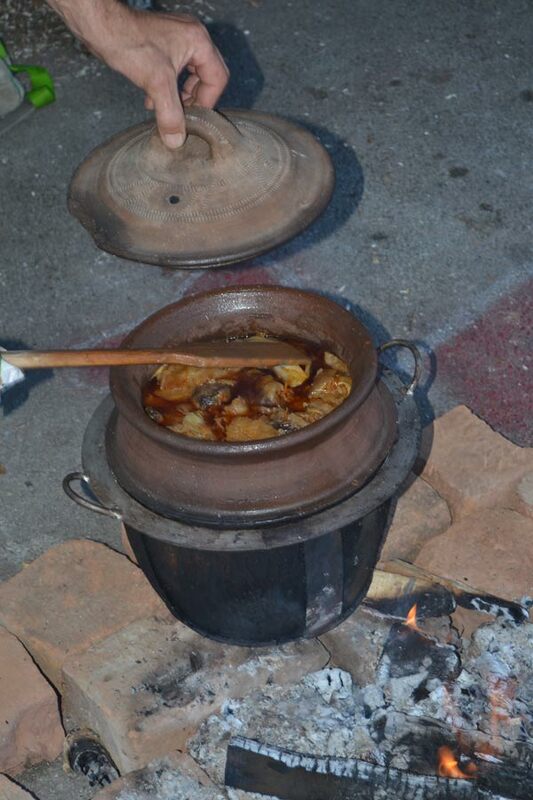 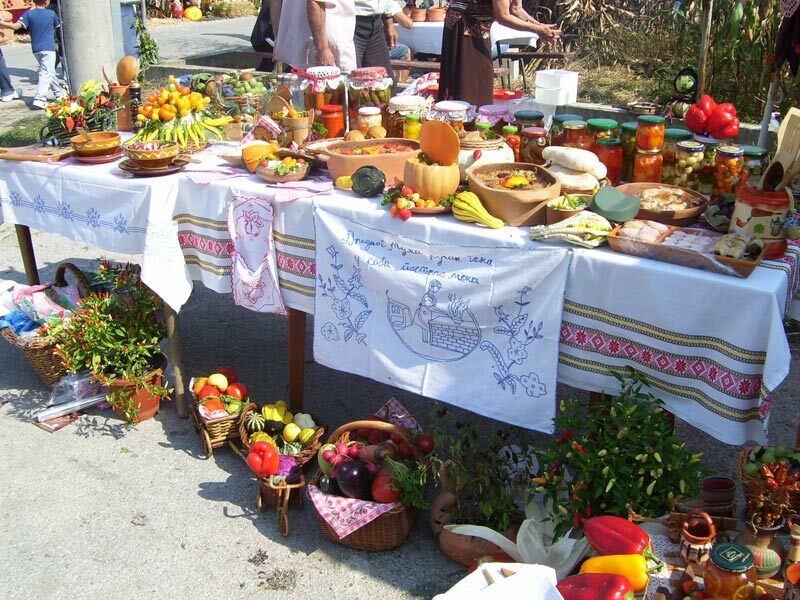 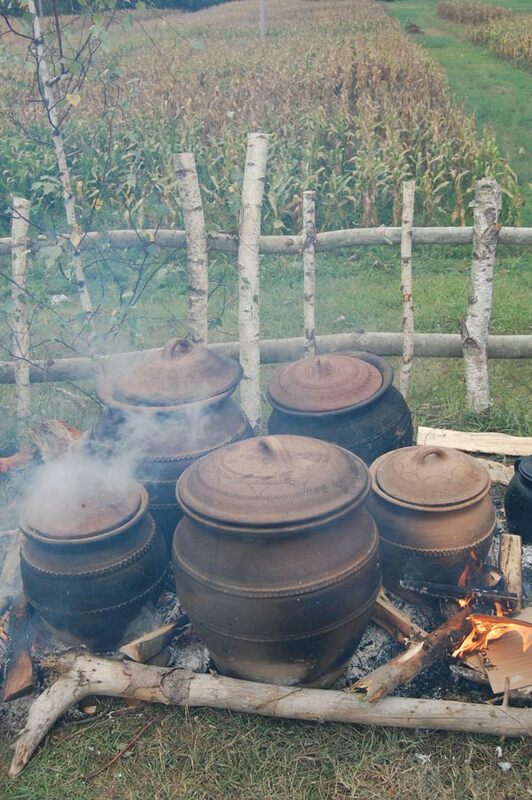 This cultural and artistic event “Autumn in Zlakusa” was held since 1992. till 2009, within this manifestation was held international colony of pottery and then in 2009 starts the international fair of pottery – Pottery fest. 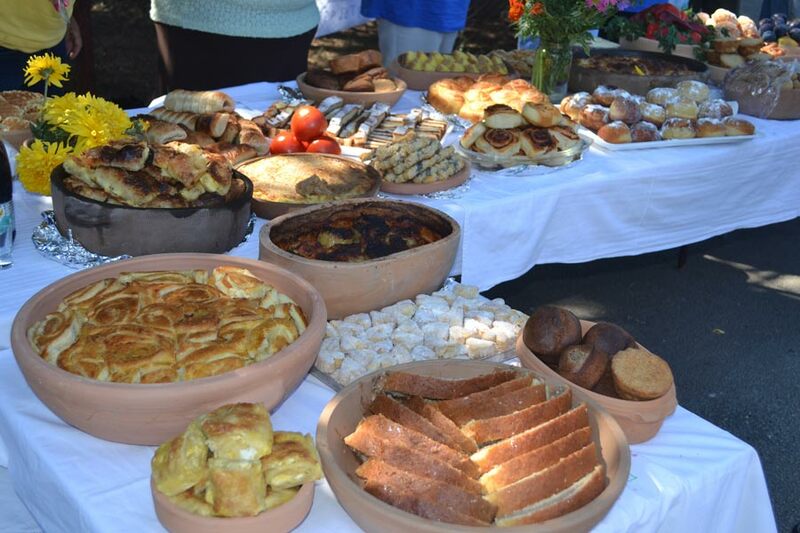 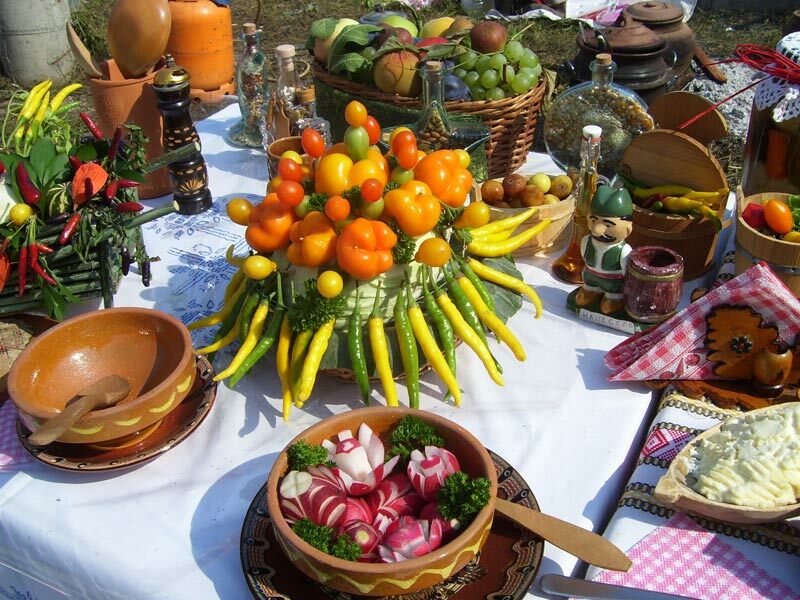 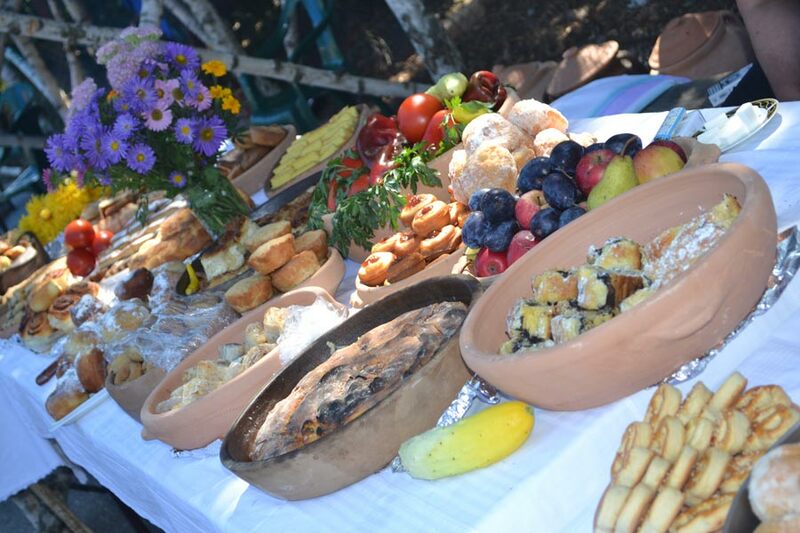 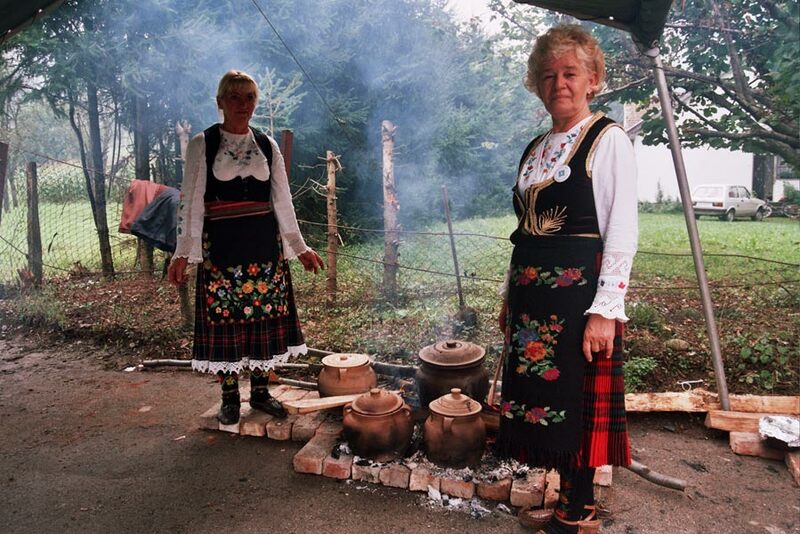 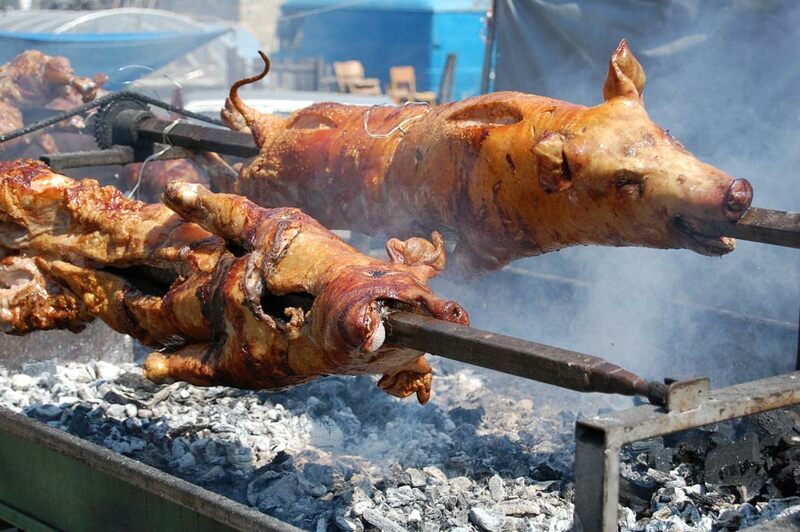 Side events are art and photographic colonies, competitions in cooking traditional dishes in Zlakusas’ pots, football tournament, competition in pulling a rope, blood donations, book promotions, and a rich cultural program. 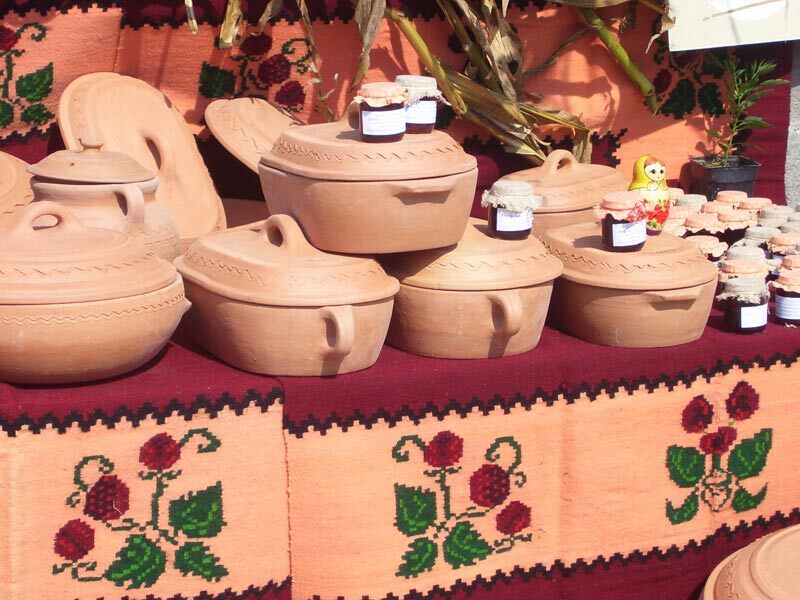 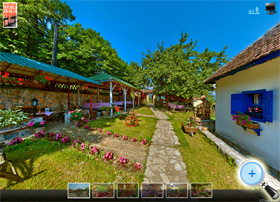 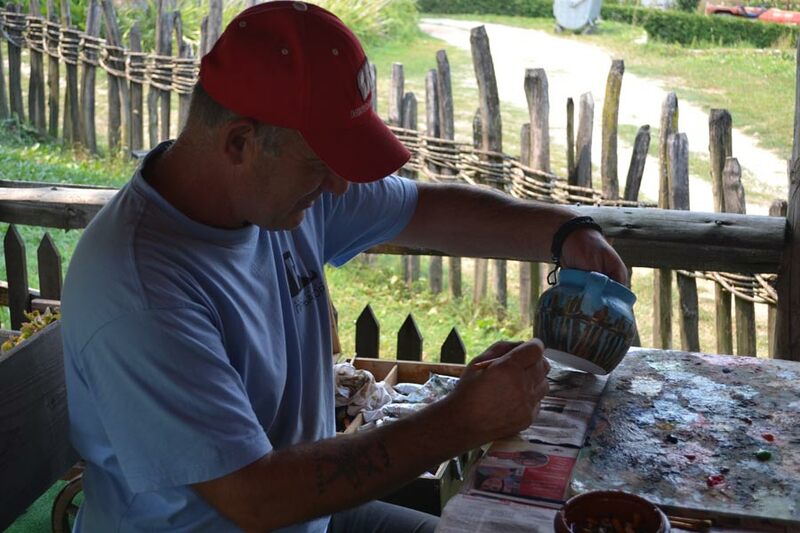 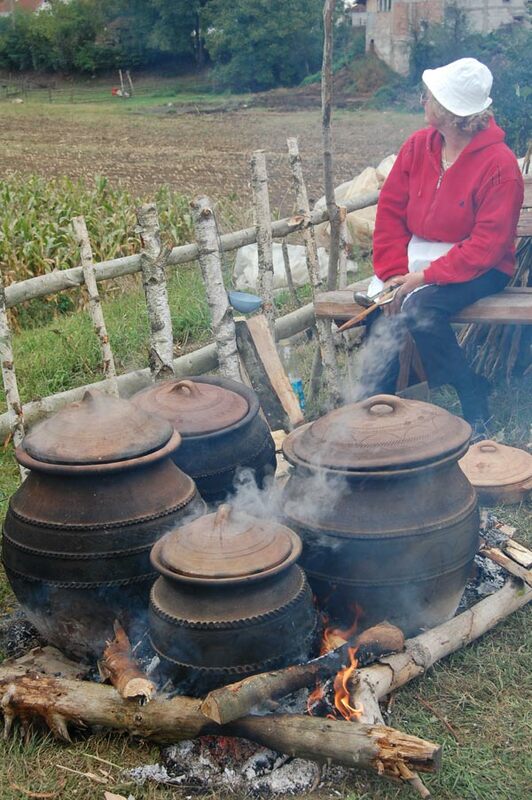 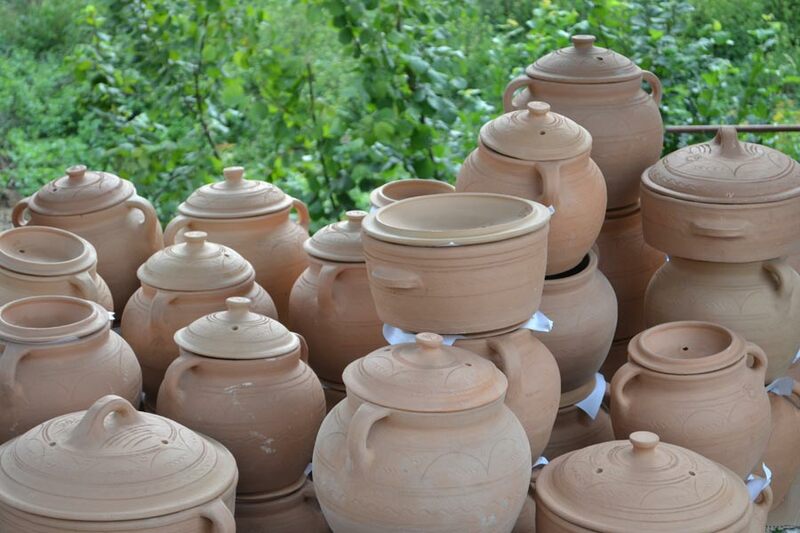 Organizers are Potters’ Association Zlakusa, local community of Zlakusa and Ethno Association “Zavicaj”. 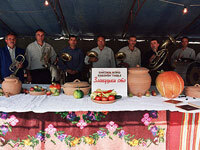 During events of 2012., for the first time it was held a round table discussion on the possibilities of the old pottery crafts where, besides domestic potters were several representatives of potters from Nis, Pirot, Barajevo, Kragujevac, Smederevska Palanka; and the art colony called “Paint a pot” where participated artists from Serbia and region, whose task was to paint pottery products such as pots and plates; all with the aim of further promoting old pottery from Zlakusa. 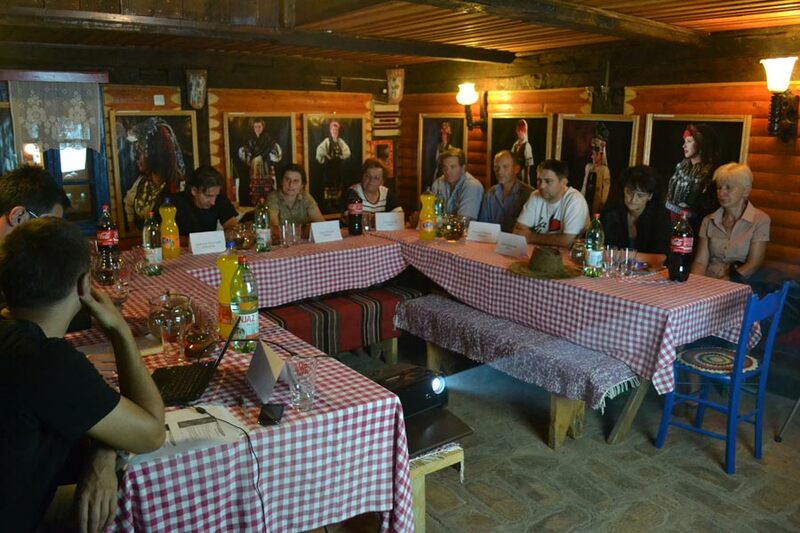 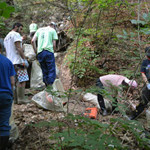 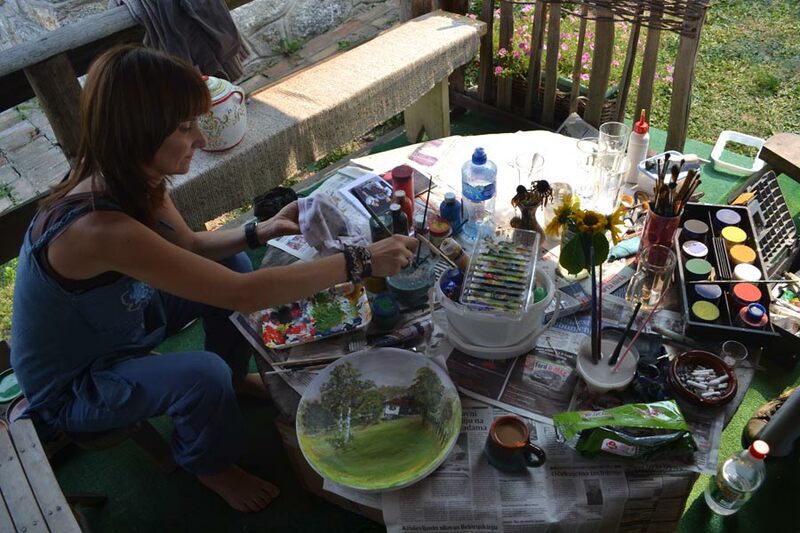 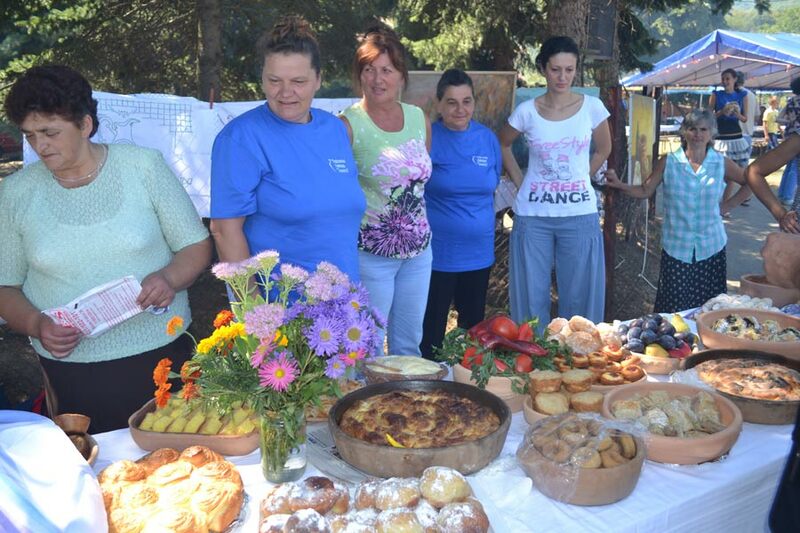 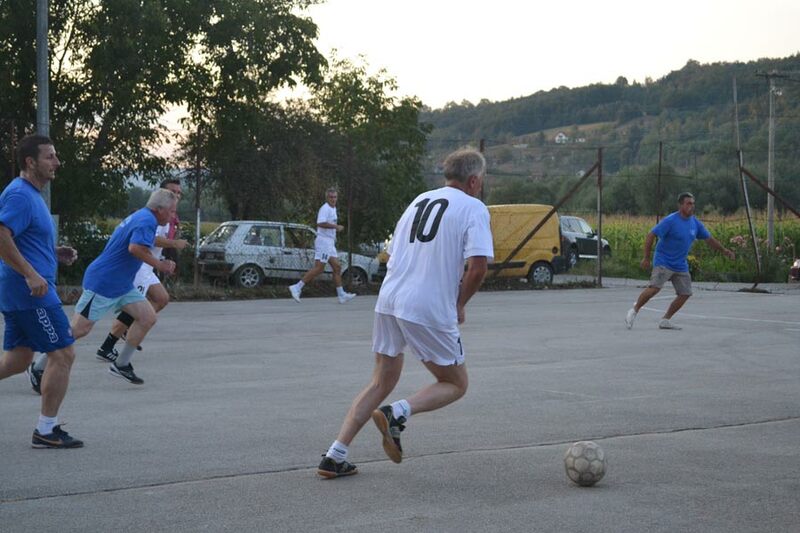 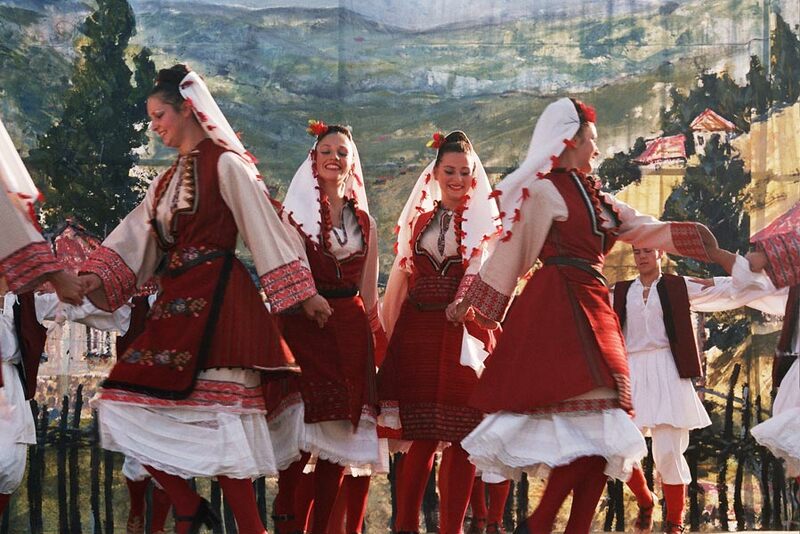 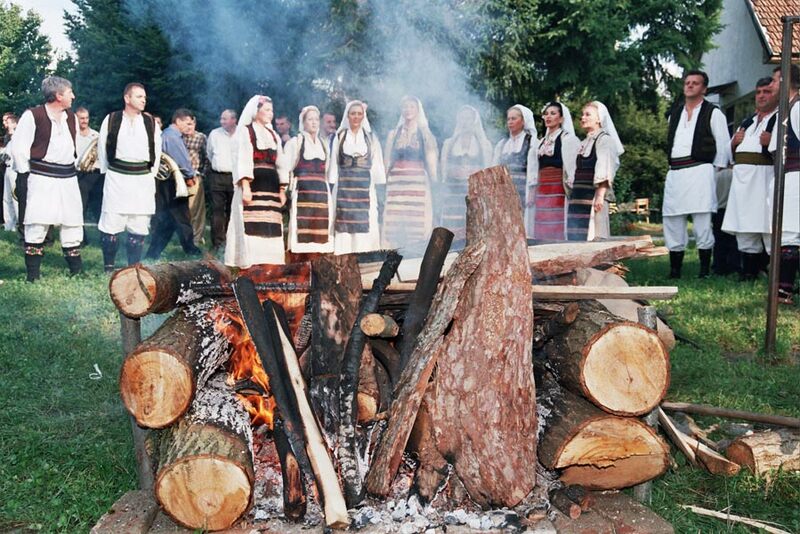 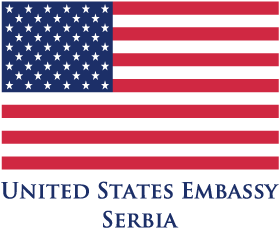 These two activities in the “Autumn in Zlakusa” 2012 were held under the auspices of the U.S. Embassy in Belgrade.